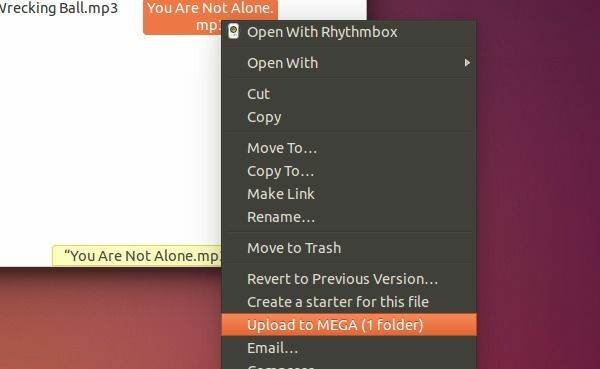 MEGA, a cloud storage and file hosting service, now provides an official sync client for Linux Desktop. So far, Ubuntu 14.04, Ubuntu 12.04, Ubuntu 13.10, Ubuntu 12.10 and Nautilus integration are supported. MEGA features that all files are encrypted client-side using the AES algorithm before they are uploaded. Since Mega does not know the encryption keys to uploaded files, they cannot decrypt and view the content. It provides 50 GB of storage space are available for free and up to 4 TB for paid accounts. 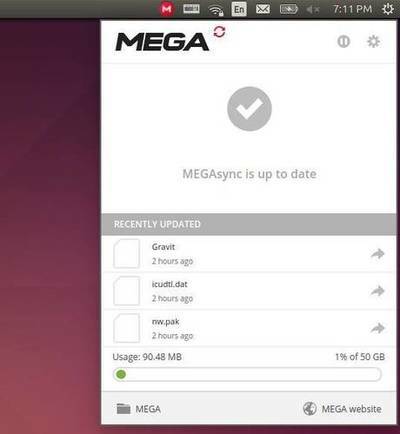 Recently, MEGA has provided an official sync client for Linux desktops, available for Debian, Fedora, openSUSE, and Ubuntu. 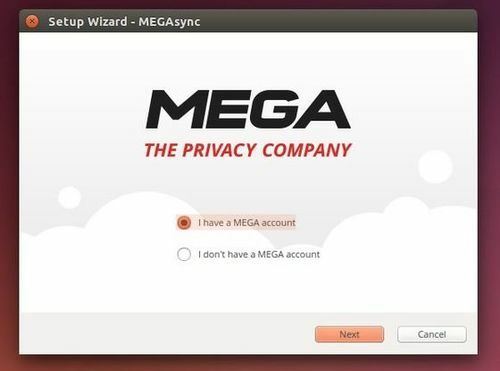 Select sync full or single folder of your MEGA account. First you may check out your OS type, 32-bit or 64-bit via System Settings -> Details. Navigate to Your OS edition -> OS Type: amd64 = 64-bit, i386 = 32-bit -> For Ubuntu download both .deb packages. Select your OS type and click ‘Free Download for Linux’ and also MEGA Nautilus extension. Once installed, open the client from Unity Dash. Follow the setup wizard to sign in or sign up and select sync full account or single folder. All indicator applet icons on my default Unity interface on Ubuntu 14.04 LTS interface follow the dark theme. All my icons are gray, all except MegaSync, an annoying very big red dot. I tried to fix it with different PNGs on /usr/share/icons/hicolor/ (then sudo gtk-update-icon-cache /usr/share/icons/hicolor ) and changing megasync.desktop file, without luck :( Does anyone know how to fix it? Thanks! 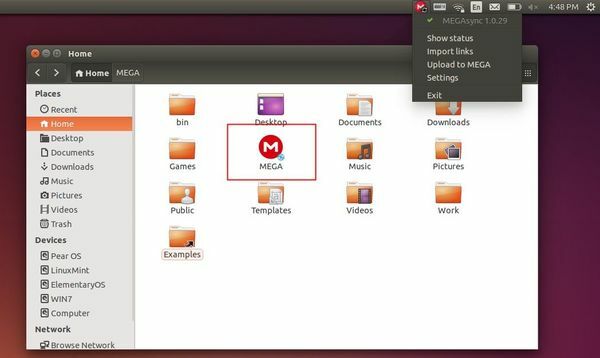 Can not install megasync in Ubuntu 16.04 .